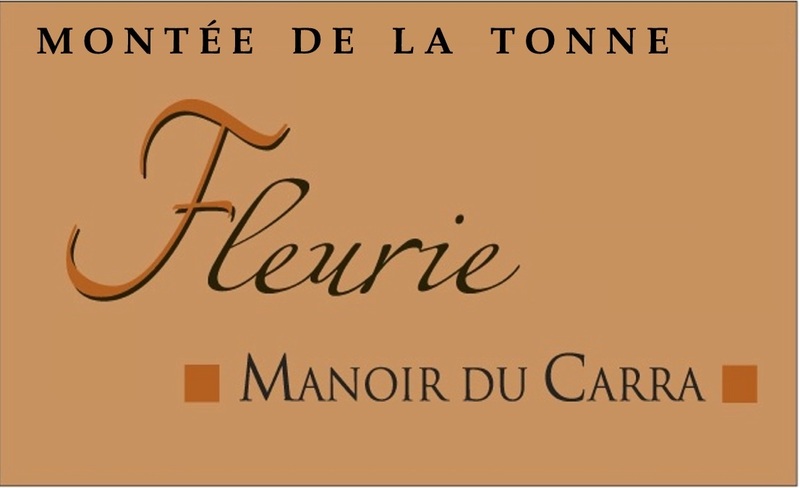 Domaine Manoir du Carra Beaujolais Cru Fleurie is made from 100% Gamay grapes coming from the lieu dit "Montee de la Tonne". Manual harvest; Semi-carbonic maceration for 10-12 days; Aging in Foudre for 3-4 months; Slight filtration. Intense red color, subtle fruity and floral aromas of violet, berry and cinnamon. Ample in the mouth, fruit flavors. Even better after a few years of cellaring.